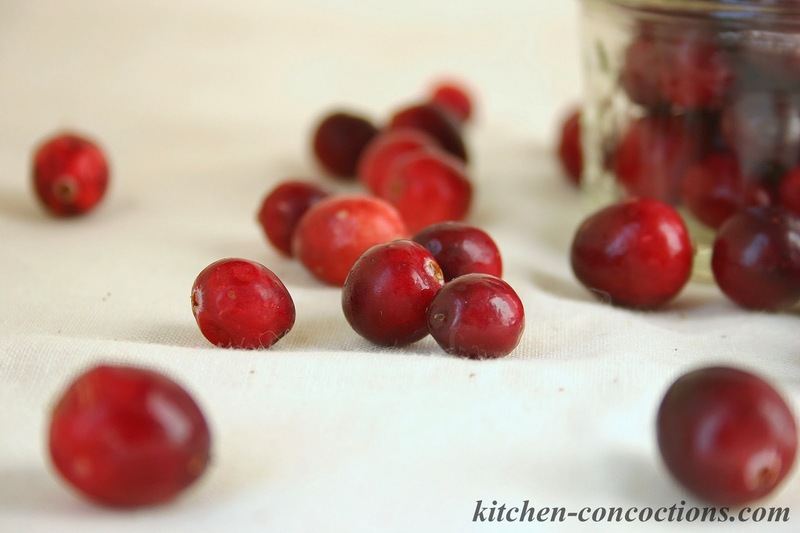 Cranberries are a festive fall fruit! 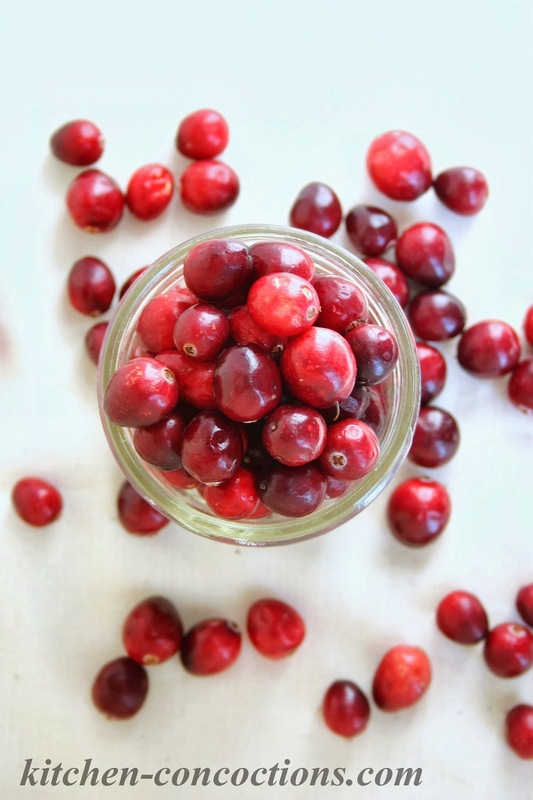 I love throwing them in salads and sweet treats and you can’t have Thanksgiving without homemade cranberry sauce! I haven’t posted a blog post highlighting seasonal fruits and vegetables in quite sometime and decided I needed to start this up again; and I couldn’t let this year pass up without featuring this bold and beautiful, tart fruit. 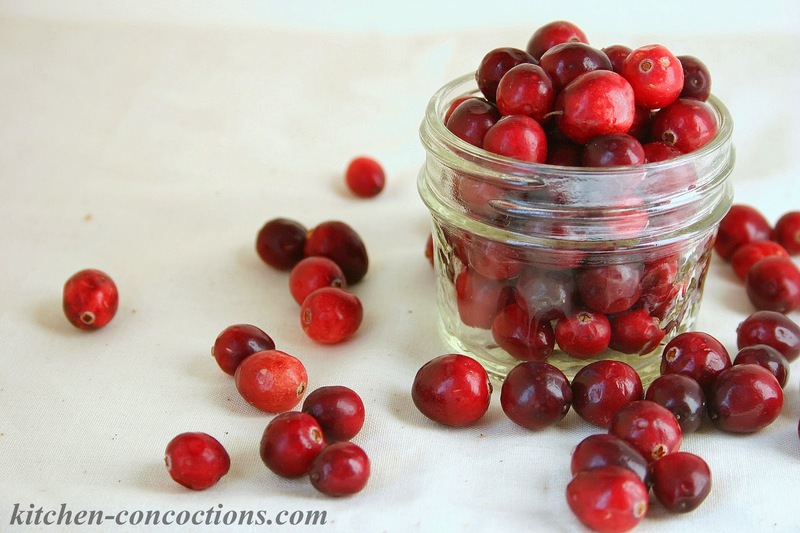 Below you will find some interesting and useful information about cranberries. Also, don’t forget to check out the recipe round up at the bottom, with recipes from all over the web bursting with this festive fall fruit! health punch and is very versatile. This holiday season; take extra notice and enjoy this festive fruit. fabric; it wasn’t until the early 1800’s that this wild berry was farmed and cultivated on a large scale. Originally picked by hand, cranberry growers later developed a process to flood the cranberry bogs with water; a unique wet harvesting technique that is still used today. natural antibiotic and have also been shown to prevent stomach ulcers and acid reflux disease. Fresh cranberries have a short harvesting season and are available from October through December. the refrigerator for one month or can be frozen for later use for 12-18 months. craisins. Dried cranberries can be added to cookies, trail mixes, or tossed in a salad. Disclosure: I originally wrote this article for meal planning/recipe site Food on the Table in the fall of 2011. It has appeared in several publications including The News Guard.